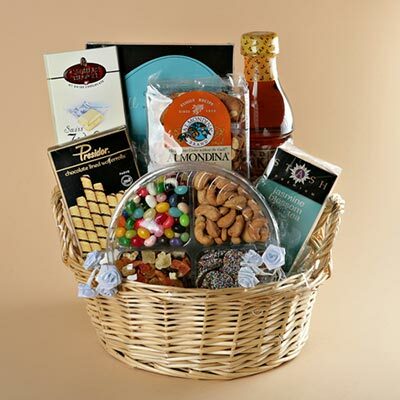 Popular Basket - Free Shipping! 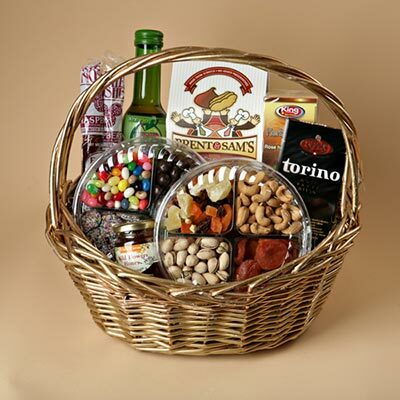 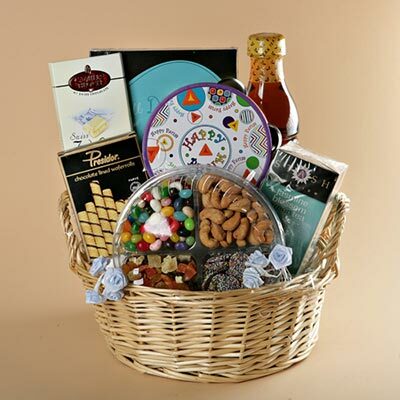 A popular kosher gift basket containing jelly beans, cashews, dried fruit mix, french vanilla dark chocolate truffles, tea, waferrolls, white chocolate. 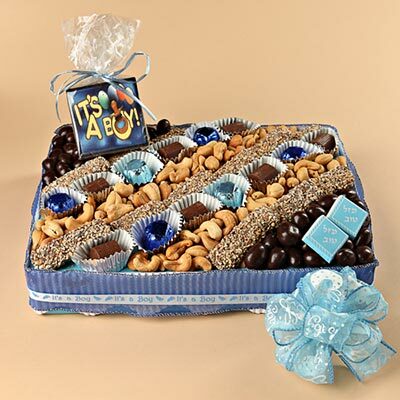 A popular favorite! 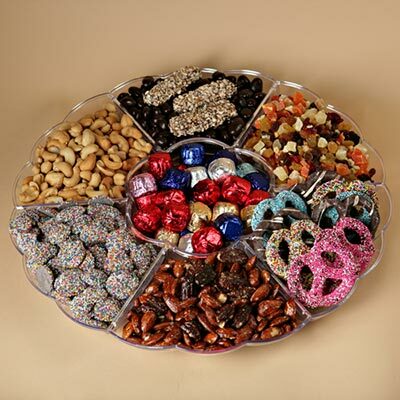 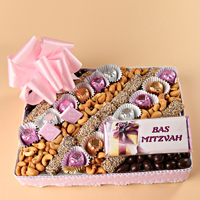 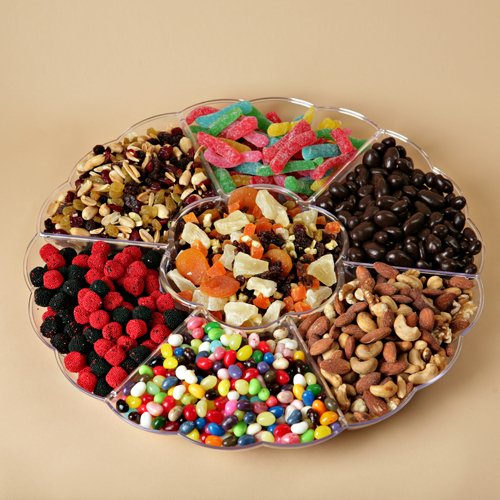 Popular Purim Basket - Free Shipping! 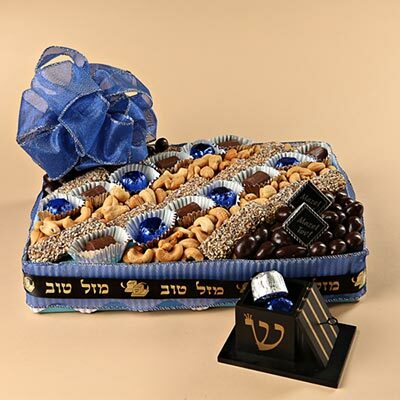 A popular kosher gift basket containing jelly beans, cashews, dried fruit mix, french vanilla dark chocolate truffles, tea, waferrolls, white chocolate and a Purim noisemaker tamborine. 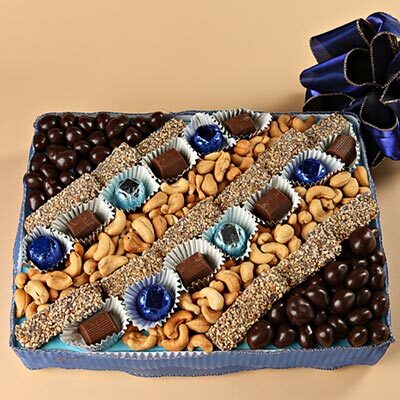 A popular favorite!